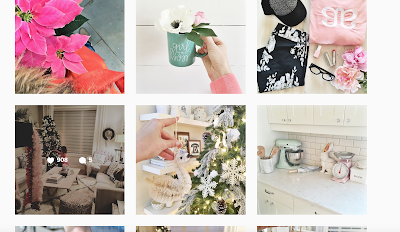 Think back to your favorite Instagram brands. What do they have in common? They all have a distinct aesthetic! Their Instagram accounts scream their brand. 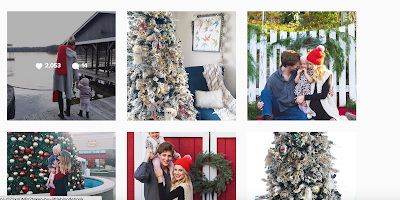 When I scroll through my Instagram feed, I know whose posts those are before I look at their handles. Having a distinct look is a MUST for every brand (It's also something I teach you how to do in my IG mini e-course!). 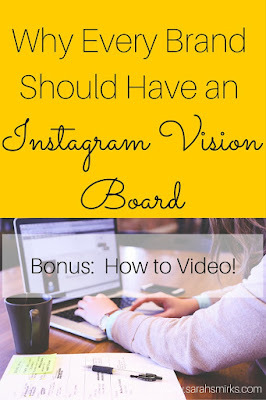 By creating a vision board, you can make sure that your Instagram account also has a look that is uniquely yours too. I use Pinterest to create my vision board. 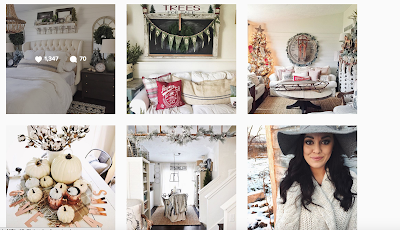 Check out my video tutorial on creating your own Pinterest vision board. This is also in my Instagram mini e-course! So, my friend, you're getting a lil' sneak peak! 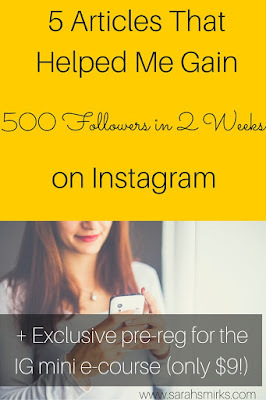 Click here to learn more about the Instagram e-course (only $17!!! ).